Read reviews from happy clients below. And if you’d like to leave a review, click on your preferred social site to leave us a review online. Or click the “Create Your Own Review” button below to submit a review to us directly. Thank you! Hello Darryl. I am so very pleased with the siding. It looks beautiful and the guys who did the work were very professional and cleaned up everything nicely. Thank you and the crew for making my home look so beautiful. Your Guys Were Awesome in Every Way! Mike – Your guys were awesome in every way. Nick and Matt were especially good in their oversight. Not sure what other companies have inspectors but, for me, it is a true positive. Rick and Dwayne were very thorough and competent on the wraps and those posts. The screen guy and the three guys who did the gutter guard knew what they were doing. All very professional. A company like yours probably requires no references at this point but I will be happy to offer one if you ever need it. Thanks again, Rob. I was glad my insurance company recommended Howard roofing and they did the very nice job in one day; we even had people stop by and asked what type of shingles they were and who did it. Best Roofing Company I have ever used, and I am NOT related to these people!! My insurance recommended two roofing companies. I went with Howard Roofing because of Brent Cooper. My daughter did the same thing because he was so helpful. Howard Roofing–you are lucky to have an employee like Brent. 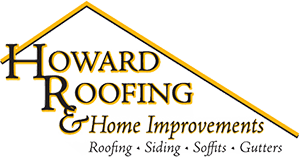 Howard Roofing and Home Improvement has now worked on our roof/house three different times due to hail damage. We are very pleased with the staff, prompt response, and service. This last time there were a couple of places we were not pleased with and the crew “re-worked” them to our satisfaction. No problems. 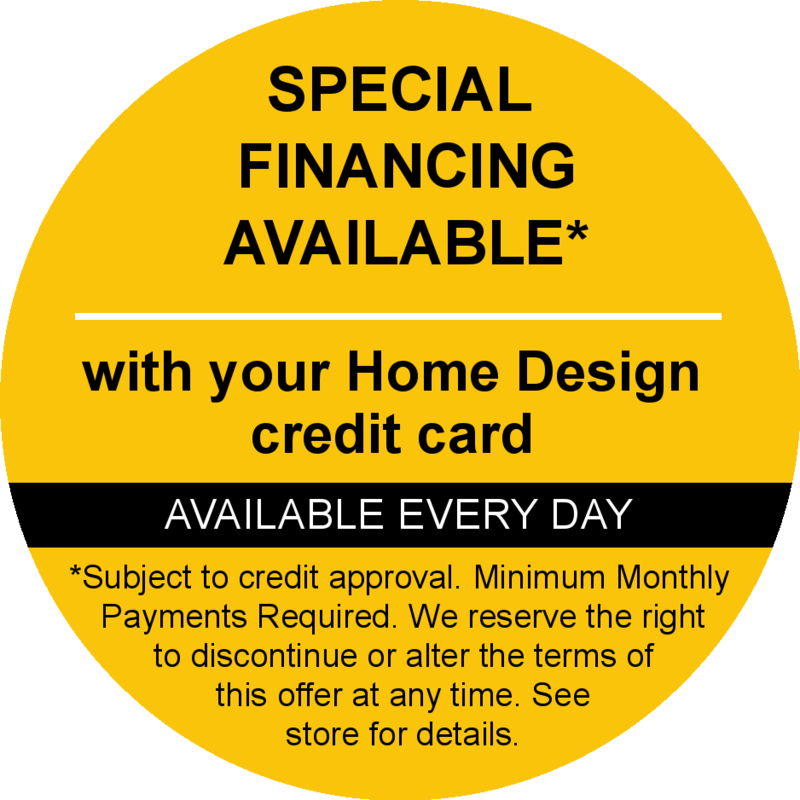 We have recommended this company to my family and friends and will continue to call them if/when we need work done. Thank you so much for a job well done! I am so glad my insurance agent recommended your company. It was a pleasure doing business with you. Thanks to everyone we dealt with. You were all so helpful and did a great job! Thanks so much. PS – Frank Caulkins did a great job on our ceiling. Thank you very much. I must tell you that Brent is a very good representor of your company and a great person. Very professional and a good communicator. Give that boy a raise..ha ha! !